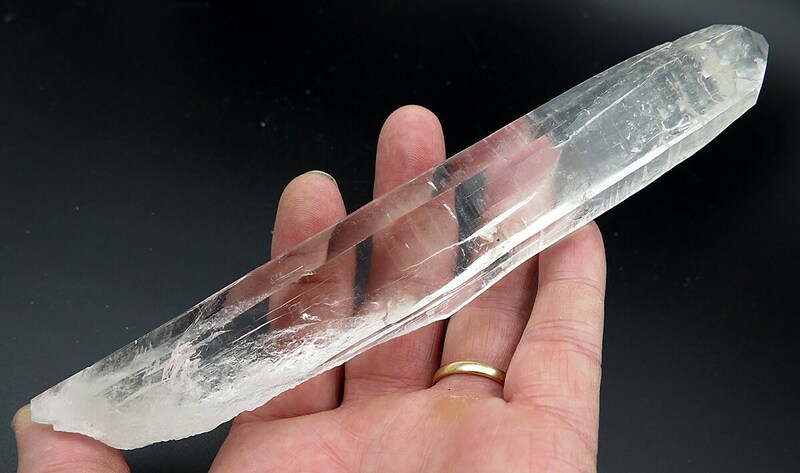 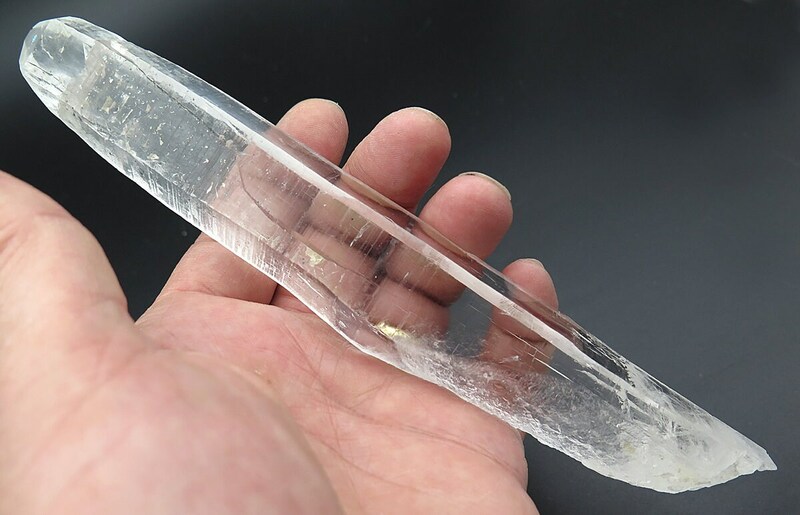 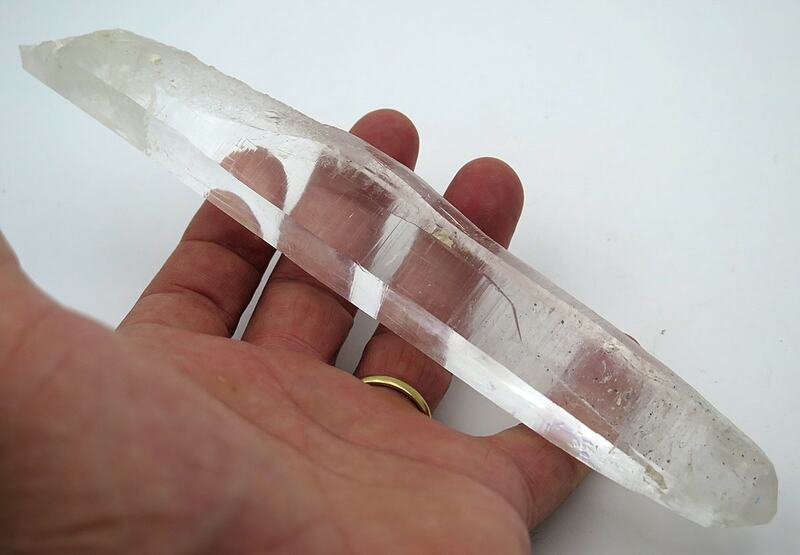 Offering a long just short of 8 inch quartz laser wand. 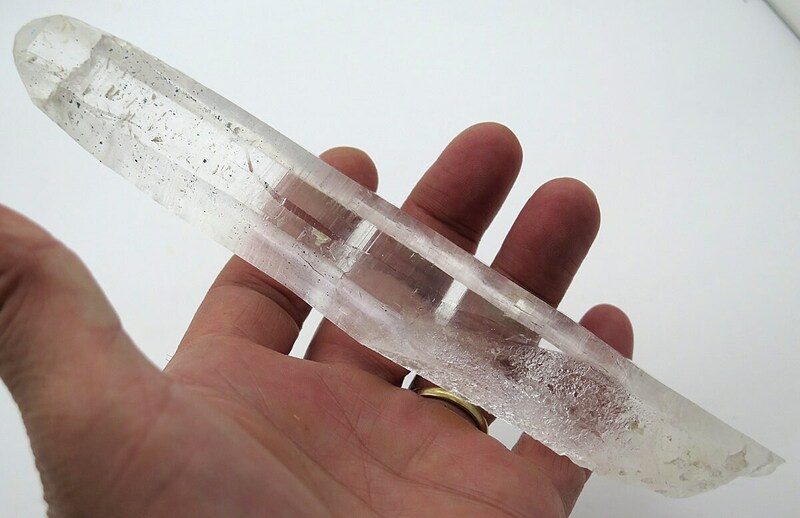 The crystal has some nice formation surface on it and is complete and undamaged. 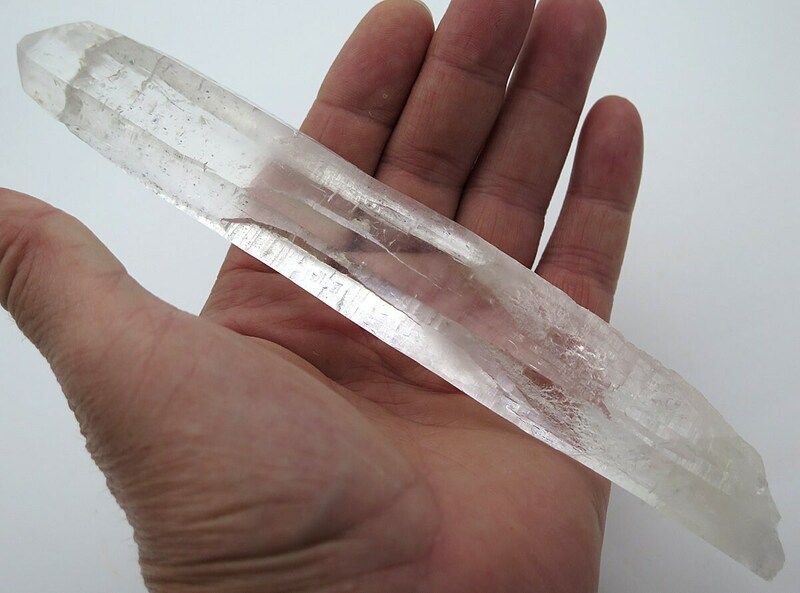 Mined in Brazil. 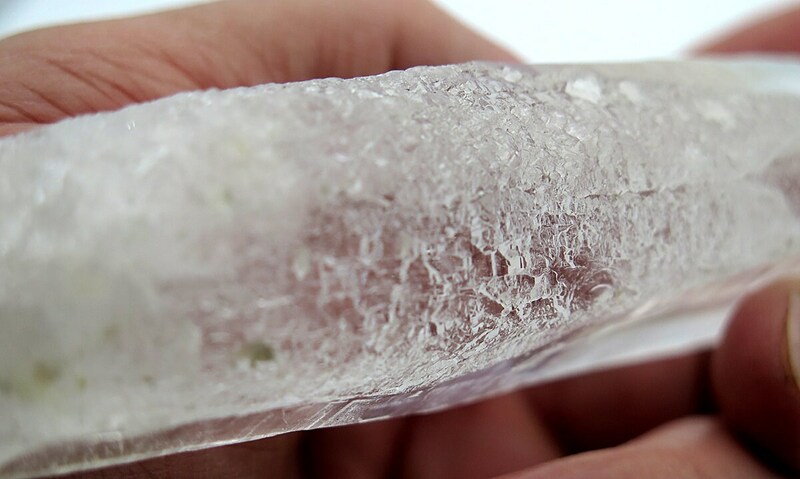 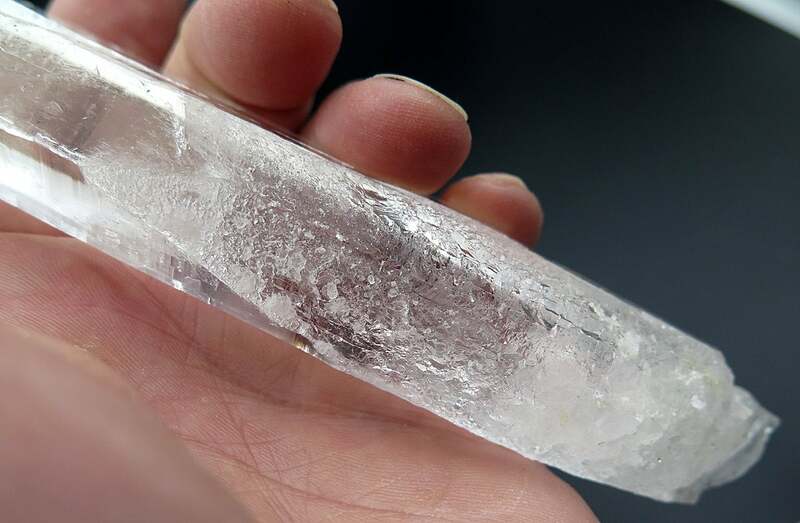 A ice crystal with great transparency.